Bryant all contributed to his early music education. Charles Fambrough, and Clark Terry. 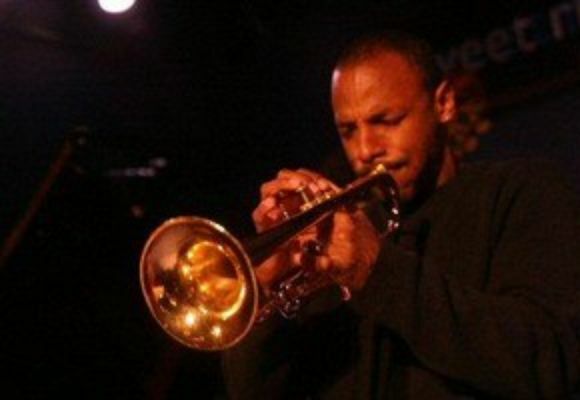 After graduating from college, Duane studied jazz at Temple University. and musical partner, Orrin Evans. Hour released in 1999, followed by Second Take in 2001. Eubanks and Curtis Fuller, among others. Working in various genres of music is something Duane takes pride in. Steve Nelson on vibraphones with an anticipated release in early 2015.
songstress Rhonda Ross, daughter of the legendary Diana Ross. old, as Duane puts it, Its hard not to be inspired musically.